Hello! 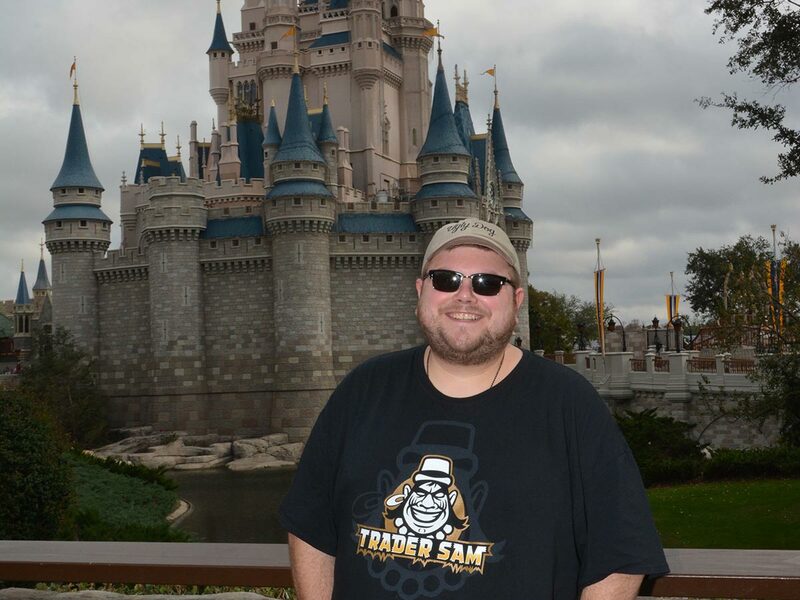 My name is Alex Ballou, and I am a Disney Vacation Planner with Pixie Travel. One could say I am a Disney nut. I have traveled to Walt Disney World a total of 35 times and have had countless excursions to Disneyland as well. Since I am a well traveled Disney parks enthusiast, I have the unique perspective of seeing the parks from a variety of aspects to make your trip perfect! To me, Disney is more than a vacation. It is a place for anyone to transport themselves to a different part of the world, a quaint turn of the century town in America, or even an immersion of all of the glitz and glamour of Hollywood. Whether you’re looking to book a cruise on one of four beautiful cruise ships with Disney Cruise Lines, take a trip to sunny Southern California to visit Disneyland, travel to other countries with Destinations by Disney or visit Walt Disney World, it would be an honor to help you plan your perfect getaway!